Then is the reality that purchases – particularly expensive enterprise technology purchases – require many people in order to make a decision. Winning over a single prospect is climbing a single step of a much steeper ladder. This challenge has led to the rise of an approach called Account Based Marketing (ABM). While not a new concept, the practice of focusing on specific accounts rather than capturing leads is an important one for businesses who claim to be ‘customer obsessed’. Particularly now new technologies enable the delivery of personalised, cross-channel messaging.  In a 2016 report, researchers Forrester said that 43% of B2B marketers found Account Based Marketing the most effective tactic for nurturing leads to deals, while 30% said it was most effective at increasing post-sale retention, expansion to satisfaction. But what is Account Based Marketing? ABM is a strategy that requires clearly defining ideal-profile accounts, or existing customers with whom you can deepen your relationship, and targeting them with concentrated marketing activities. This requires marketing and sales departments to coordinate their efforts, with thorough research of accounts (such as any existing suppliers they are using at the moment, or key decision-makers at a business), and formulating a dedicated outreach strategy. 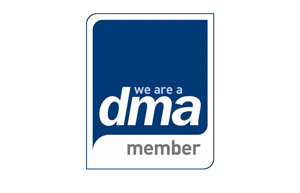 This means creating personalised campaigns to resonate with each of the appropriate players within that account. This closer relationship between sales and marketing is especially important. 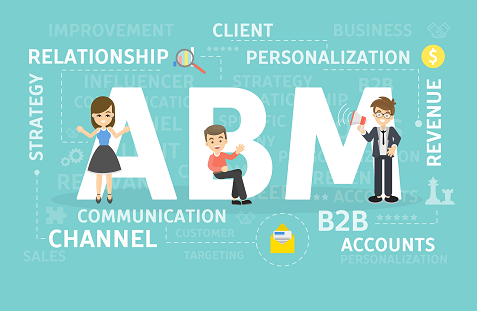 Rather than marketing teams finding and nurturing leads, then passing the baton on to sales, ABM requires marketing to supply sales with higher quality leads, as well as the right content for them to deliver at the right stage of their sales cycle. The role of sales in this process is to help single out desirable accounts (perhaps one of those big brands they’ve always dreamed of landing), and developing comprehensive personas from the insights they have gained actually engaging with clients. 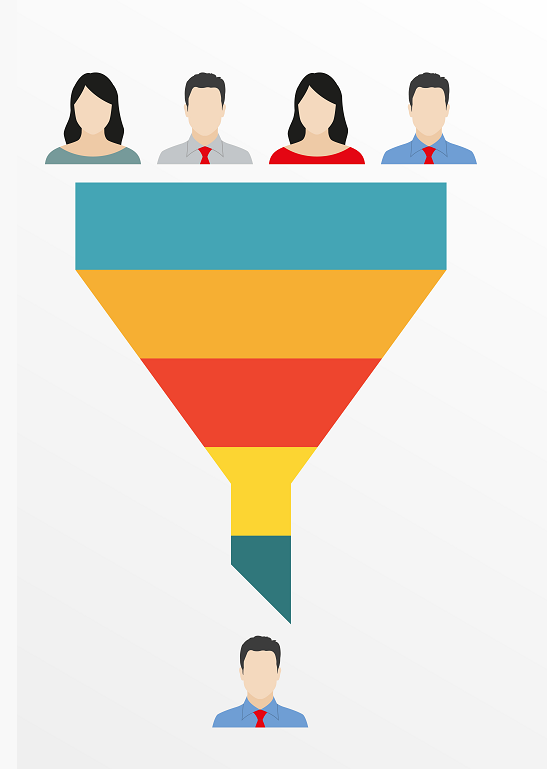 You could think of ABM as flipping the funnel of its head. Rather than loading the top of it with lots (but worthless) leads, ABM requires businesses to take a more proactive approach to finding key people within these accounts and spreading your influence and reach from there. The first, and arguably most important step is to identify these best-fit accounts. Do you even know who your best customers are? Do you know those accounts that are likely to be easy to acquire, and with the greatest potential for growth? As has often been proven, the majority of your revenue comes from around 20% of your existing customer base. Therefore, you’re going to want to identity target accounts who fit that same profile of your current, most ‘treasured’ customers. A process like Money Mapping, for example, will enable you to create a pool of hot prospects and a reliable backbone of all your subsequent ABM efforts. This can be used in conjunction with other intelligence, predictive modelling and analysis tools to build a full technographic, demographic and firmographic profile of new targets. The next stage uses these same technologies to dig deeper into these accounts and research the key contacts involved in the buying process. A company selling marketing technology, for example, may need to identify CMOs as well as CTOs, Directors of Insight or Analytics, or other applicable senior roles within the company. As mentioned, using ABM to increase your influence across a potential account means supplying these audiences within the account with tailored content. While someone in marketing might respond better to a webinar, someone in IT might prefer a White Paper. Each of their journeys are likely to be different, and it will be up to you to serve a campaign that is not only relevant, but delivered to them through their preferred marketing channel (or channels). The final step is to measure the ROI of your efforts, particularly when undertaking ABM for the first time. Researchers ITSMA report that almost 85% of marketers describe account-based marketing as delivering higher returns than any other marketing approach. By its very nature, focusing investments into key accounts in this way should deliver disproportionately positive results, so your approach isn’t working then you may need to refine things going forwards. Over time, an ABM strategy will be able to deliver metrics that show how marketing help contribute to the velocity of a deal, win rates, contract values and customer retention – rather than just how many leads they’ve delivered.